HBM releases its PACEline force washers to enable shear force monitoring in machining and manufacturing applications. HBM has introduced its new PACEline CSW miniature force washers for reliable shear-force monitoring. 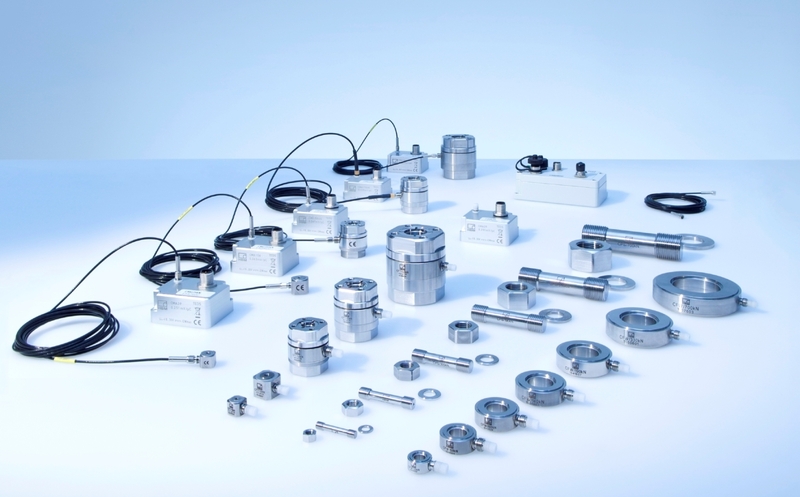 The new piezoelectric sensors’ typical fields of application include force monitoring tasks in machining processes such as cutting, milling and turning. Additionally, the CLP miniature sensors enable a swift upgrade of the force washer to a sensor with multiple axes.